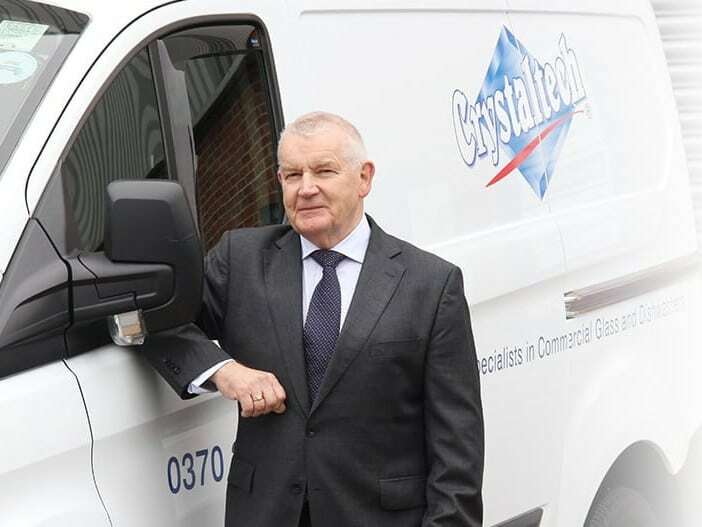 Crystaltech is a nationwide specialist in the repair and installation of all makes and models of commercial Glasswashers and Dishwashers, holding ISO 9001, ISO 14001, BS OHSAS 18001, Safecontractor, Altius and SSiP. All of our 65 engineers are fully employed by Crystaltech (we do not subcontract) and are DBS checked. 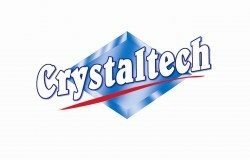 As a glasswashing specialist with over 35 years hands on experience, Crystaltech is the market leader when it comes to solving your warewashing results problems. 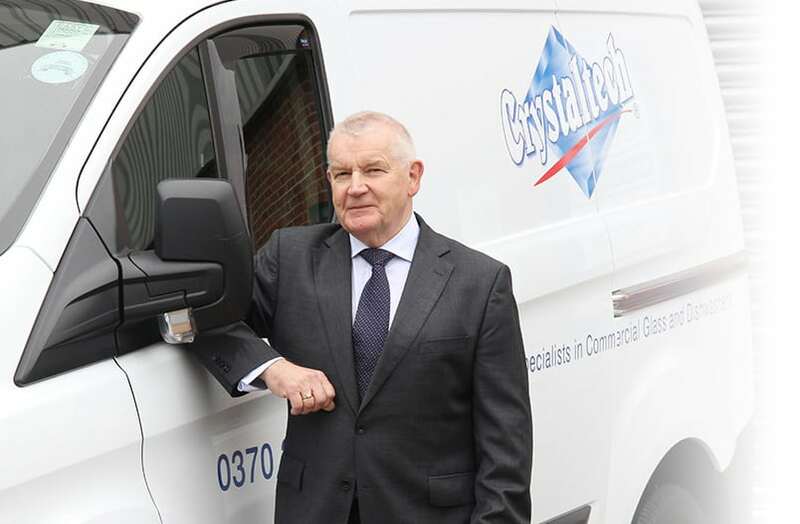 Derek Maher, founder of Crystaltech, is the UK’s leading expert on achieving flawless wash results. As an expert within this industry Derek and his team are passionate about achieving flawless results and carry out consultancy work with Cask Marque as well as ensuring leading pub groups, Fullers and McMullen’s, achieve award winning clean glass results across their entire estates. Our team of over 50 highly qualified and comprehensively trained, DBS certified engineers are employed on a full-time basis and are based nationwide. We do not subcontract our service work to other companies. We stock over 40,000 parts for all makes and models of glass and dishwashing machine which enables us to achieve a very high first-time fix rate. Our reputation is built on service without compromise. Whether we have supplied your equipment or you need maintenance support for existing appliances, our team of experts is here to help.